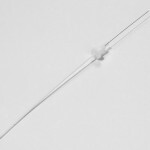 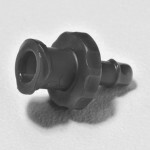 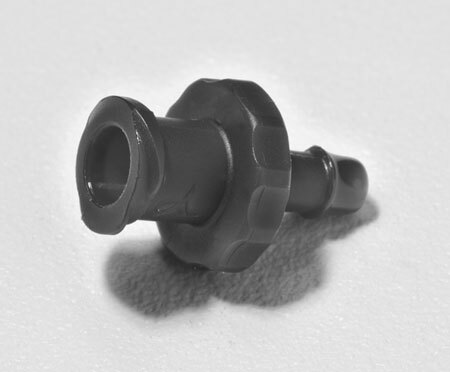 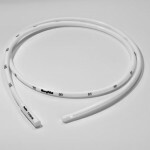 Polytetrafluroethylene (PTFE) catheter with end hole for the drainage or administration of fluids.
. Proximal fitting enables …read more. 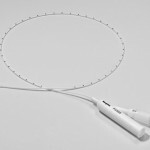 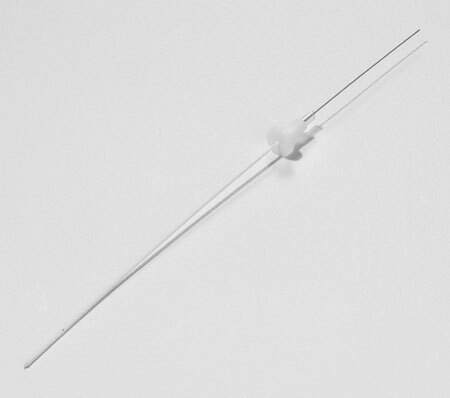 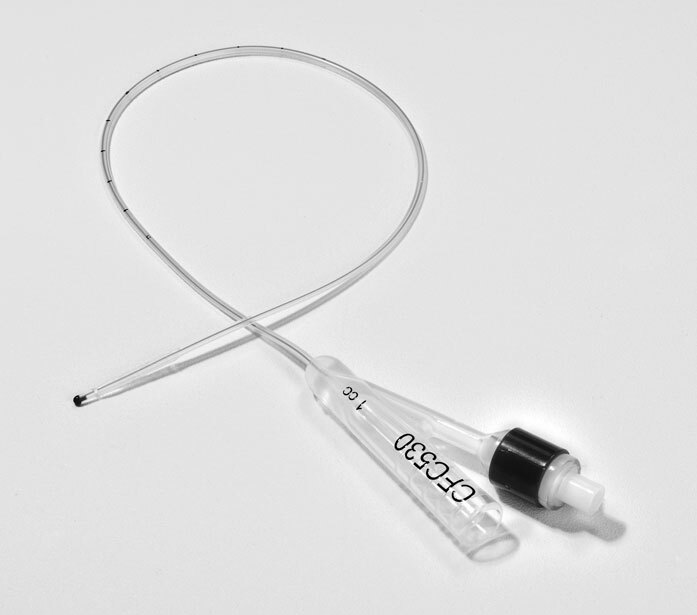 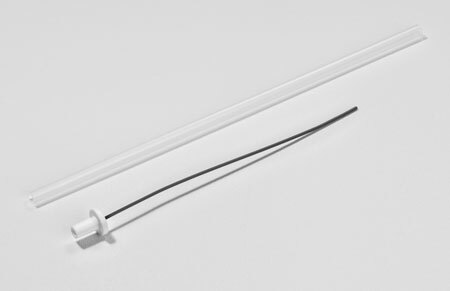 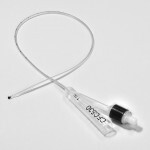 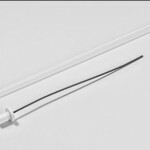 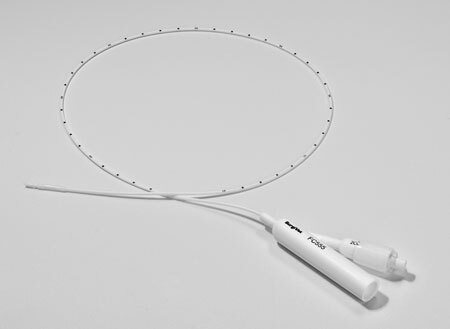 Closed-end silicone catheter with distal balloon cuff used for intermittent drainage of urine from the bladder or contrast studies of urogenital tract.